Melchor, South Main Street, September, 2018. Justice, Resident at UMass Medical School, Shrewsbury Street, September, 2018. Wayne, Worcester Paw Sox Welcoming Rally, Front Street, September, 2018. Keith, Outside City Hall, Main Street, October, 2018. 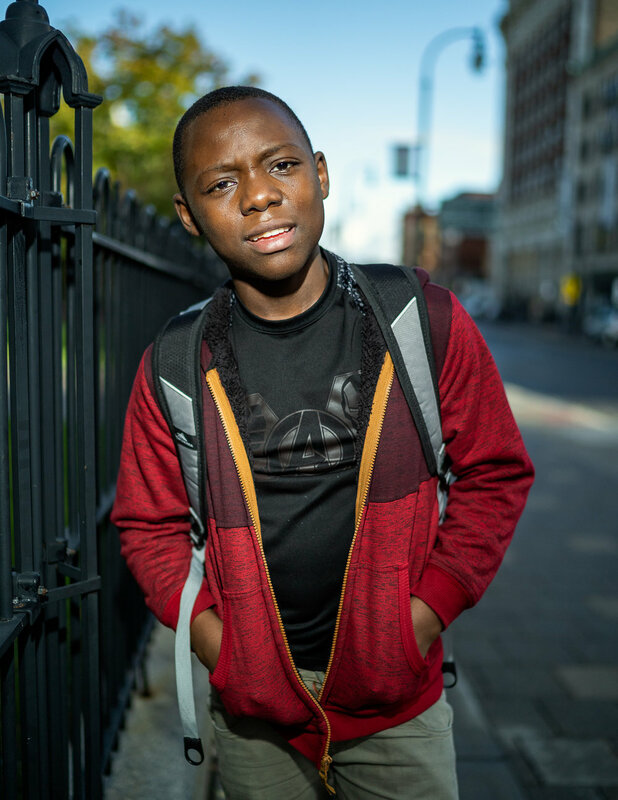 Rammstein, Heading To His After School Program, Franklin Street, October, 2018. 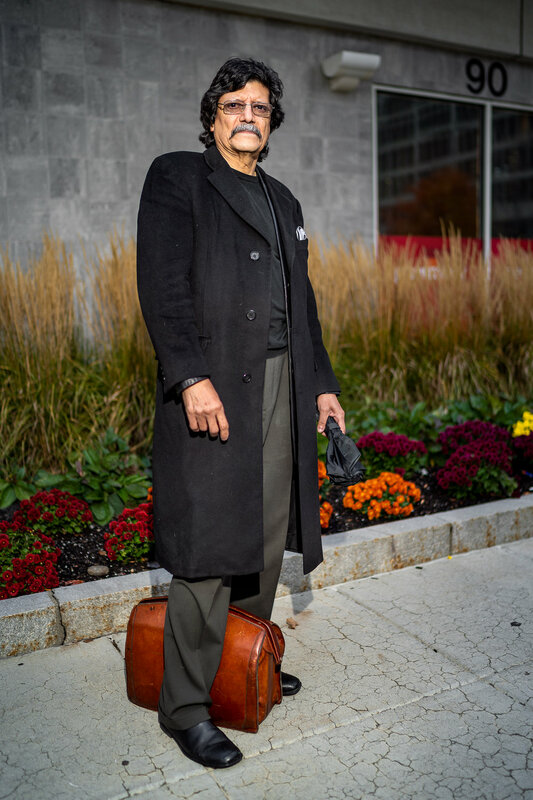 Billy, Near Union Station, November, 2018. Ben Johnston, Mural Artist From Toronto, South Main Street, September, 2018. Nurse's Aide, October 29th, Walnut Street, October, 2018. Robin, Mother of Two, Union Station, September, 2018. Michele, She Has Terminal Cancer, Front Street, October, 2018. Dorian, Clinical Psychologist, Front Street, October, 2018. Brian, Front Street, November, 2018. 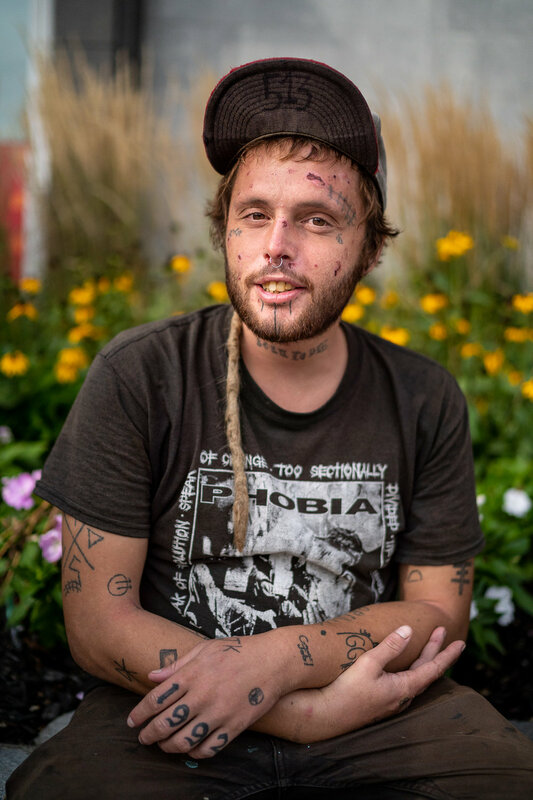 Jesse, Musician, Worcester Common, October, 2018. 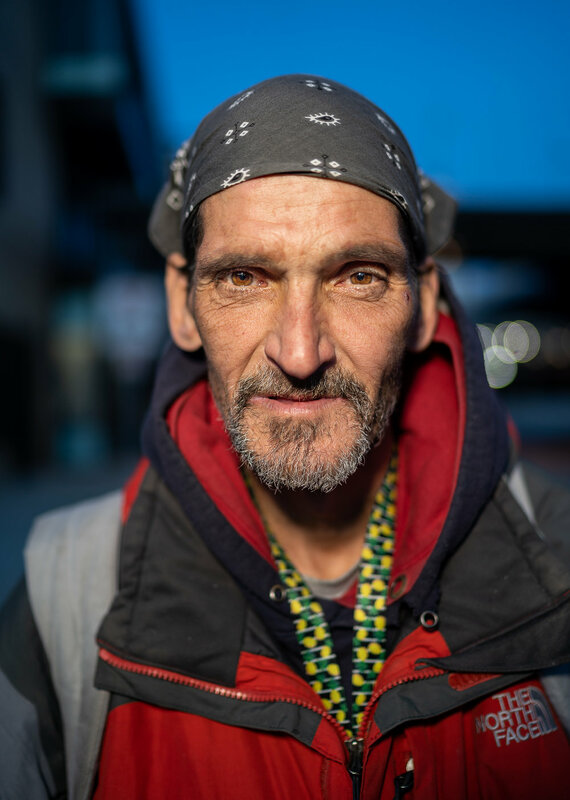 Victor, Transient from Cincinnati Ohio, Front Street, September, 2018. Matt and John, Local Artists, Shrewsbury Street, November, 2018. Matt, Axe To Grind Barber Shop, Shrewsbury Street, November, 2018. 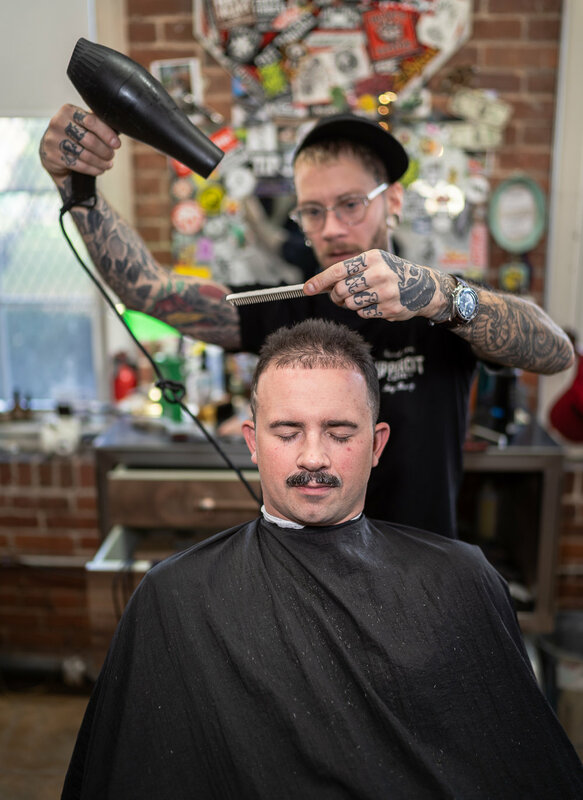 Justin Pitz, Owner of Axe To Grind, Shrewsbury Street, September, 2018. Tim, Calling His Father, Front Street, October, 2018. Alice, Waiting for the Bus, Franklin Street, October, 2018. Donna, Front Street, September, 2018. Josue, Front Street, September, 2018. Newton, Front Street, October, 2018. 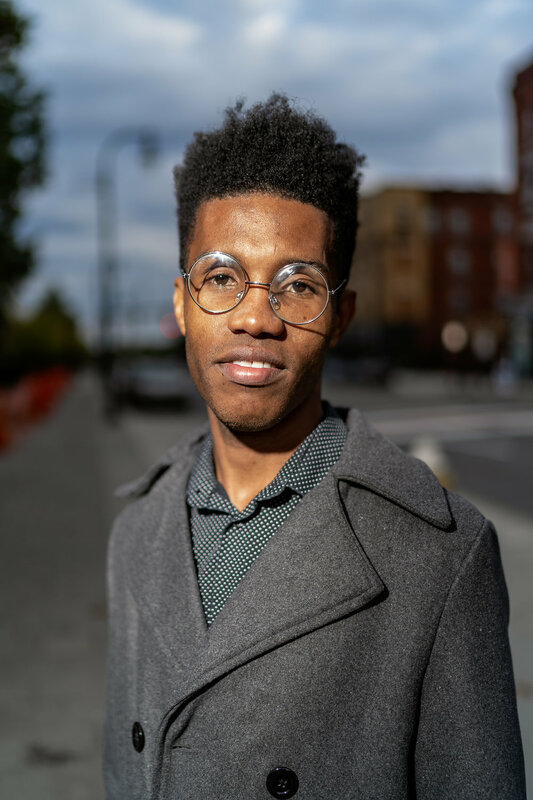 Jeffery, Franklin Street, October, 2018. 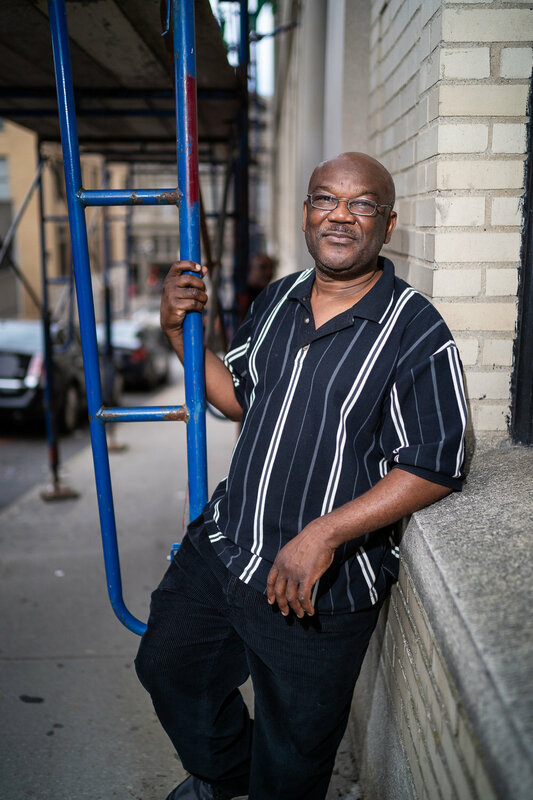 Bob, After School Program Director, Walnut Street, September, 2018. Derel, After Work, Main Street, September, 2018. Joel and Ciara, Front Street, October, 2018. David, Worcester Common, October, 2018. Tim, Parking Lot Ticket Attendant, Main Street, September, 2018.